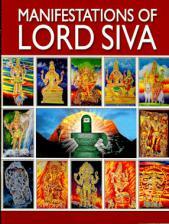 A children's book on Siva with color drawings and large type for easy reading. 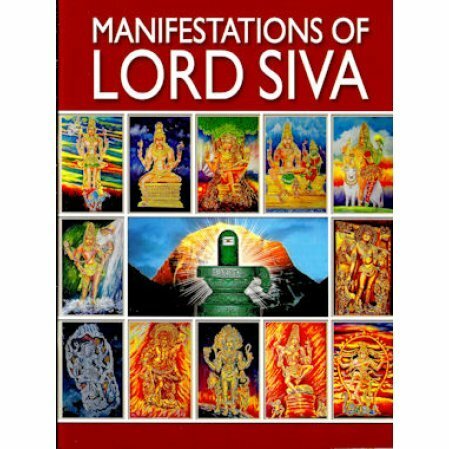 A children's book on Siva with full color drawings and large type for easy reading, and of course, the wonderful stories that go with them. All on the different forms of Siva.